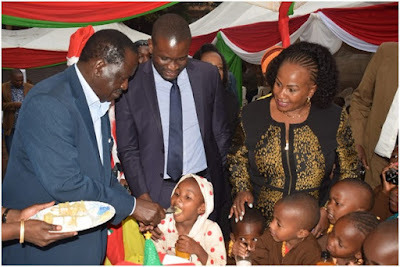 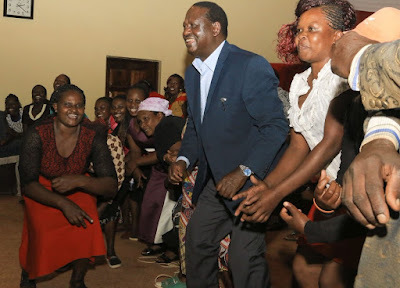 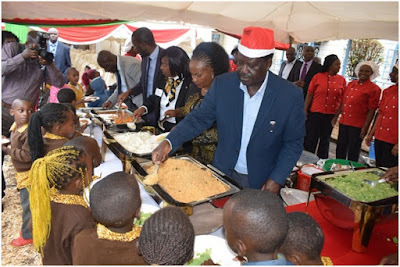 Home / Editor's Choice, Entertainment News, Featured Articles, Gossip and Drama, Other Political News, Politics / See these PHOTOs of Baba in Kiambu, this is a man of the people! 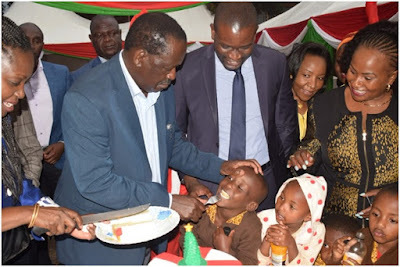 Just touching. See these PHOTOs of Baba in Kiambu, this is a man of the people! Just touching. 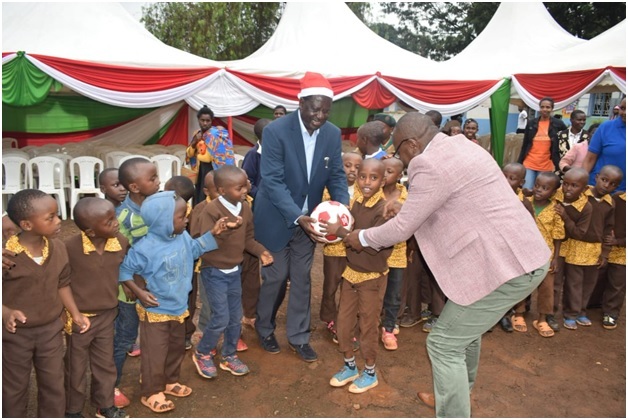 Our shared ambition must be to ensure that such children and all children grow up in the environment most positive and natural for their growth and well-being. These were part of my remarks at the Christmas Luncheon at P.C.E.A's Kangoya Child Development Center in Kiambu.